Just a quick shot. I haven't had a chance to take the rest of her other garments out of the box. 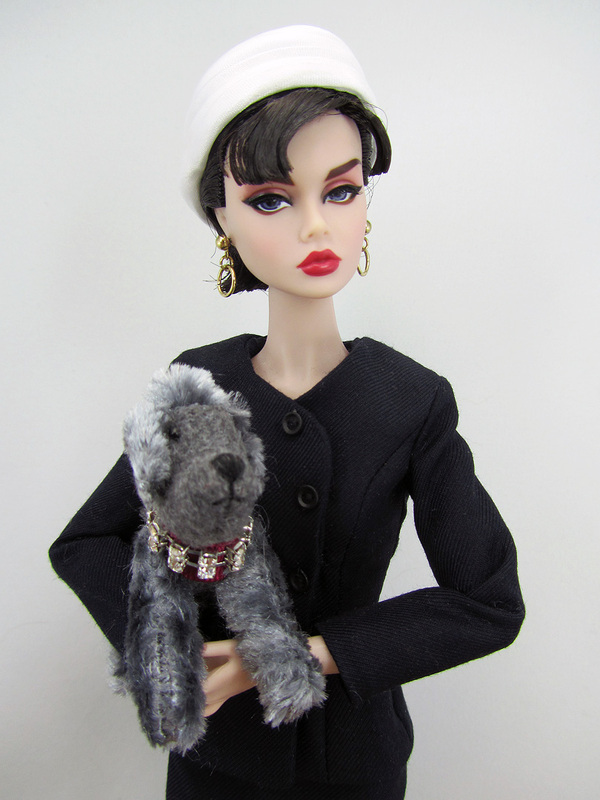 She's part of a gift set with two other attires, luggage bags and the cute doggie. Gorgeous, isn't she, short hair and all? Hello from Spain: congratulations on having this Sabrina. She is very pretty. Her dog is very cute .. Keep in touch. She is gorgeous and that puppy is too cute!